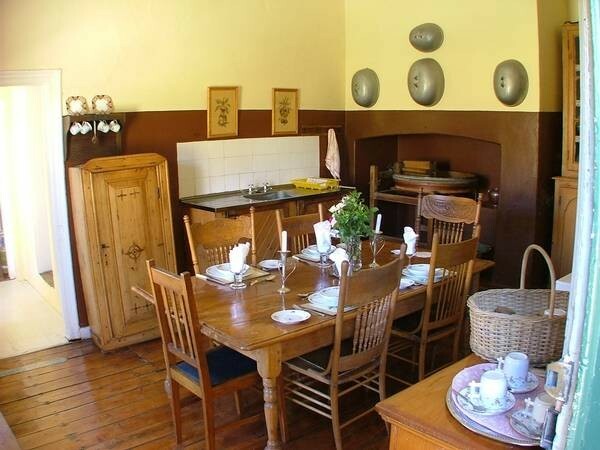 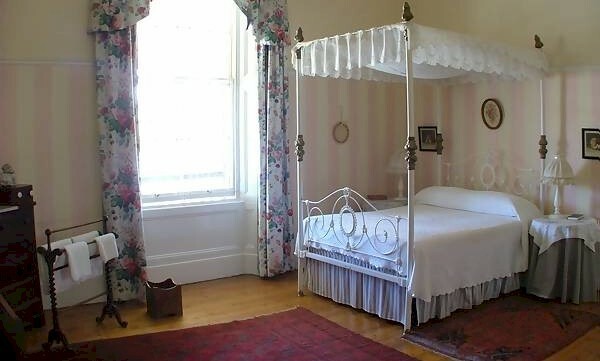 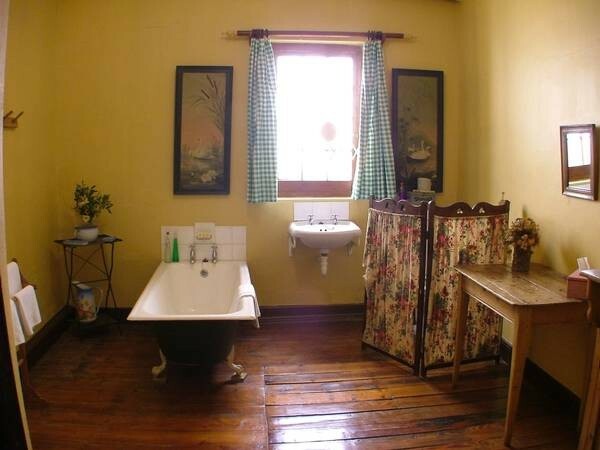 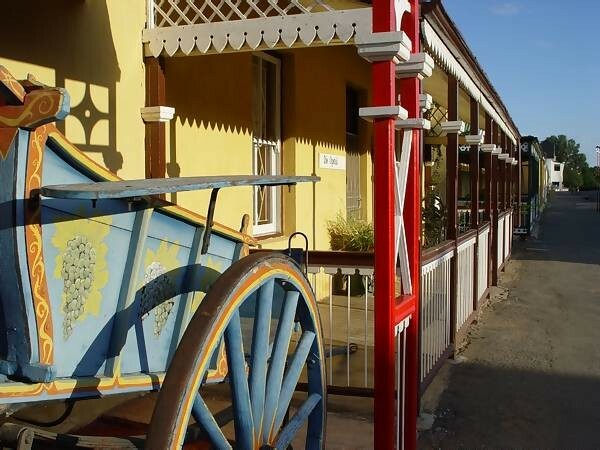 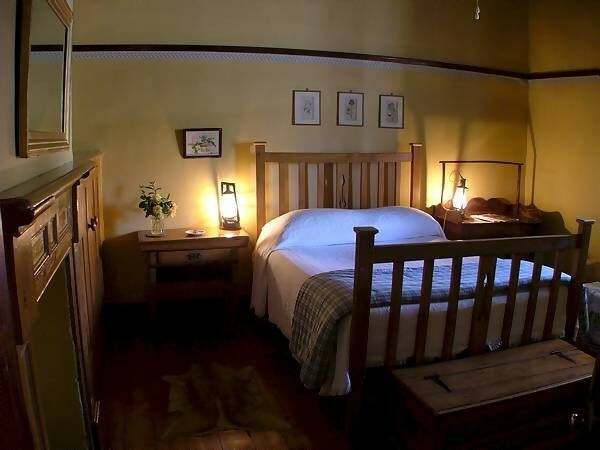 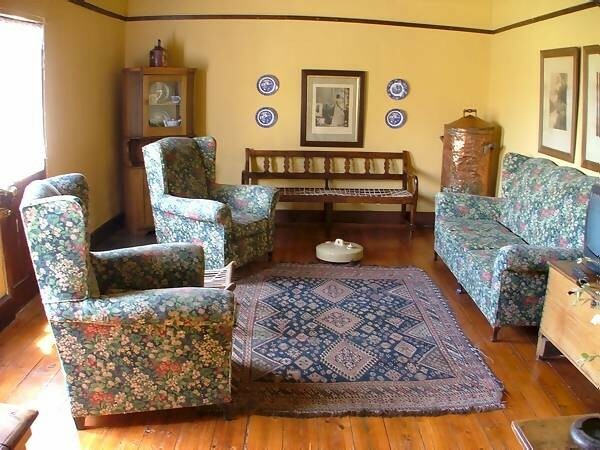 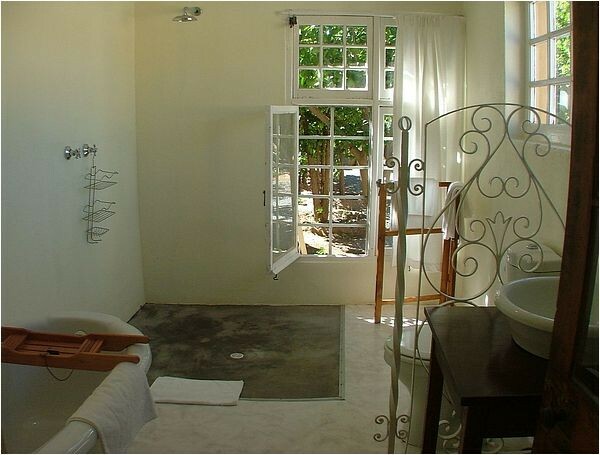 Die Tuishuise in Cradock is an elegant collection of beautifully restored Victorian era craftsmen's houses in Craddock, the frontier town at the eastern edge of the Great Karoo of South Africa. 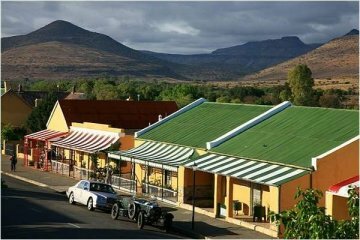 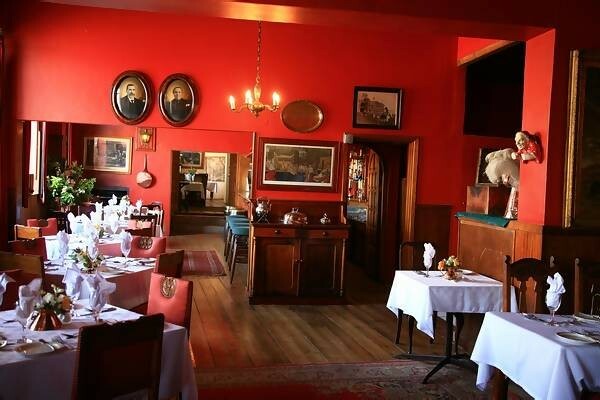 More than two dozen Tuishuise line Market Street up to the Victoria Manor, a grand old colonial hotel that welcomes you with hearty country fare and decor from the days of Cecil John Rhodes, Olive Schreiner and the droves of adventurers who passed here en route to the hinterland. Modern day over-landers crossing South Africa on holiday and business groups looking for inspiration stay at Die Tuishuise, where they are received like old friends and treated like gentry.